Did you buy your raffle ticket from Pam or Helen? How could you resist? 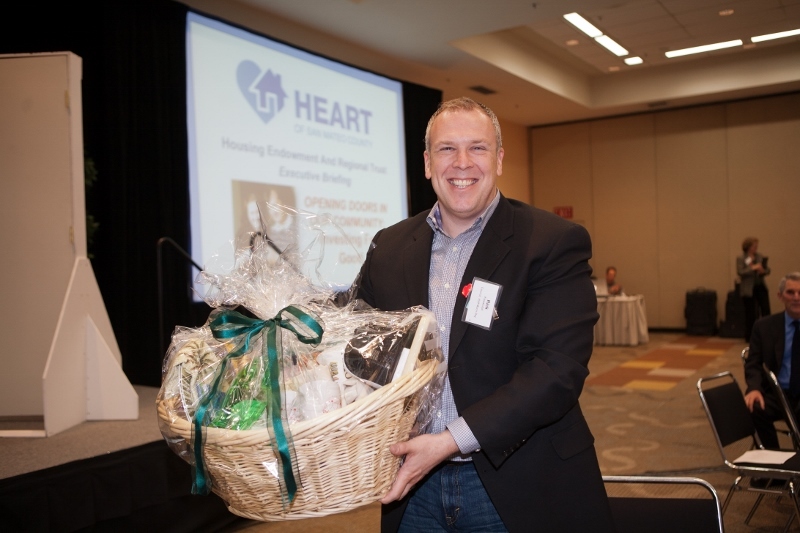 Thank you to HEART Board Member Pam Frisella, Mayor of Foster City and Colma Councilmember Helen Fisicaro for organizing an array of gifts from HEART member cities for HEART’s annual city raffle basket competition. HEART raised over $2,300 for the first time homebuyer program. Thank you also to Ken Ibarra for organizing the San Bruno basket and to San Bruno Mayor Jim Ruane for donating excellent Giants tickets. 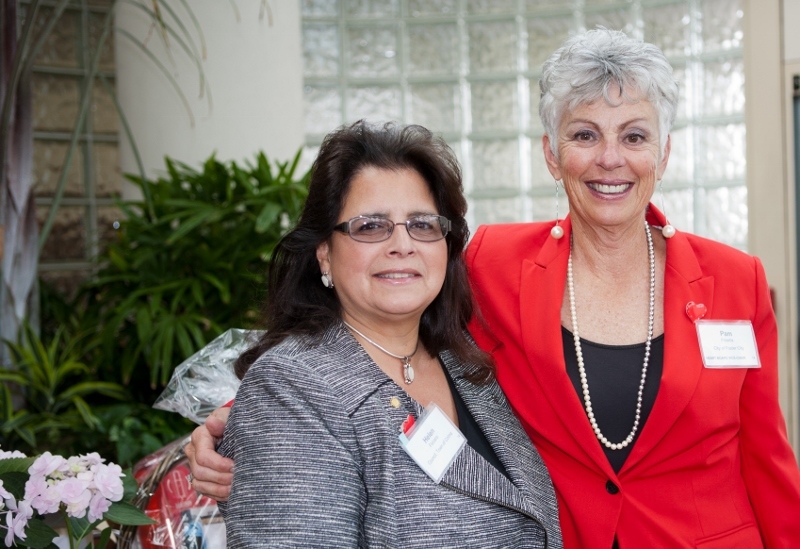 Thank you to Atherton Mayor Elizabeth Lewis for donating a day on a sailboat as our grand prize, and to Keet Nerhan for donating a grand night at Oceano Hotel and Spa and dinner at Crab’s Landing in Half Moon Bay. Thank you to Helen Fisicaro, Pam Frisella, Rosanne Foust, Don Horsley, Maryann Moise Derwin, Ann Keighran, Jack Matthews, Ron Collins, Bob Grassilli, Pedro Gonzalez, and Sue Digre for donating our city raffle baskets! ← Redwood City – we can afford it!